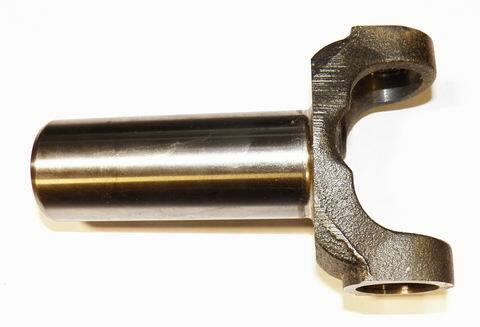 AD-2-3-8021KX. 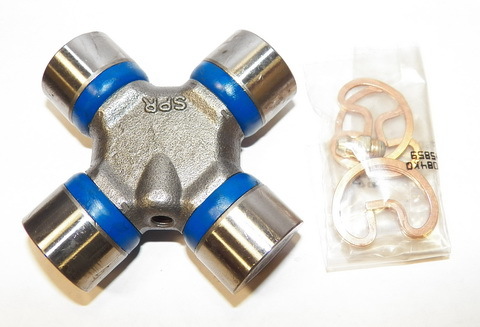 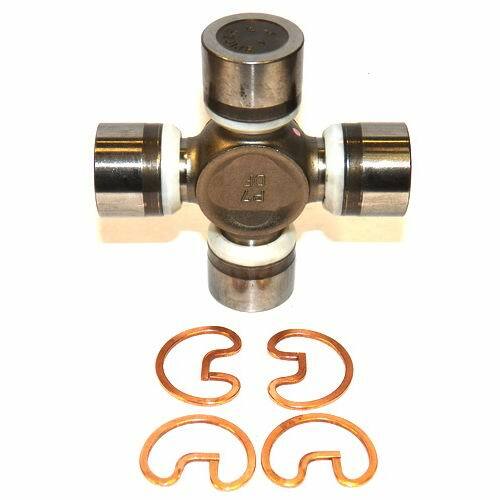 THIS IS A 130 SERIES, 1.375″ x 16 SPLINE EXTENDED TRAVEL SLIP YOKE. 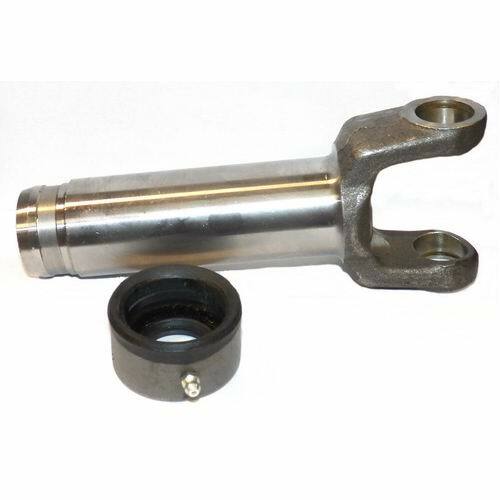 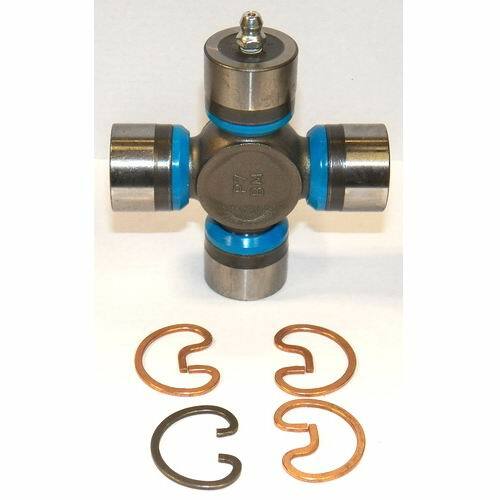 REQUIRES A 1310 SERIES UNIVERSAL JOINT (3.24″span X 1.062″cap).